Walex is an industry leader in sanitation and odor control as well as specialty chemical products. 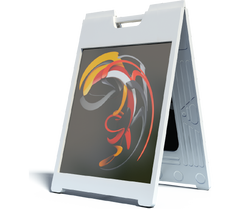 Walex Products Company has been promoting the development of sustainable products since 1987. They strive to provide integrated solutions to solve problems and help their customers reach their strategic business objective and environmental goals. 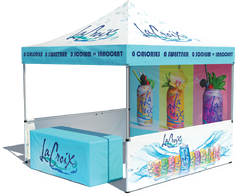 If you’re looking for ways to promote your brand at the same time that you expand your customer reach, look no further than Pop Up Tents. 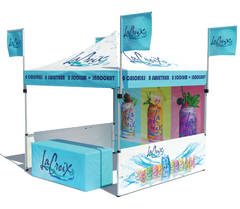 With more than 34 years of experience, we are the true experts at building custom printed tents as well as many other printed advertising products you can imagine. 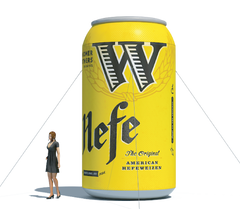 Call us for a free rendering today!